New Performance Group is dedicated to deepening intercultural communication through the performing arts, arts education and cultural exchange with the goal to bring an awareness of our common humanity to audiences and participants. New Performance Group has produced classes, performances, CDs, community events, international exchange, CDs and a DVD in its 20-year history. Lua Hadar’s full-length Concert Film, Like A Bridge, is now live on iTunes and Google Play. 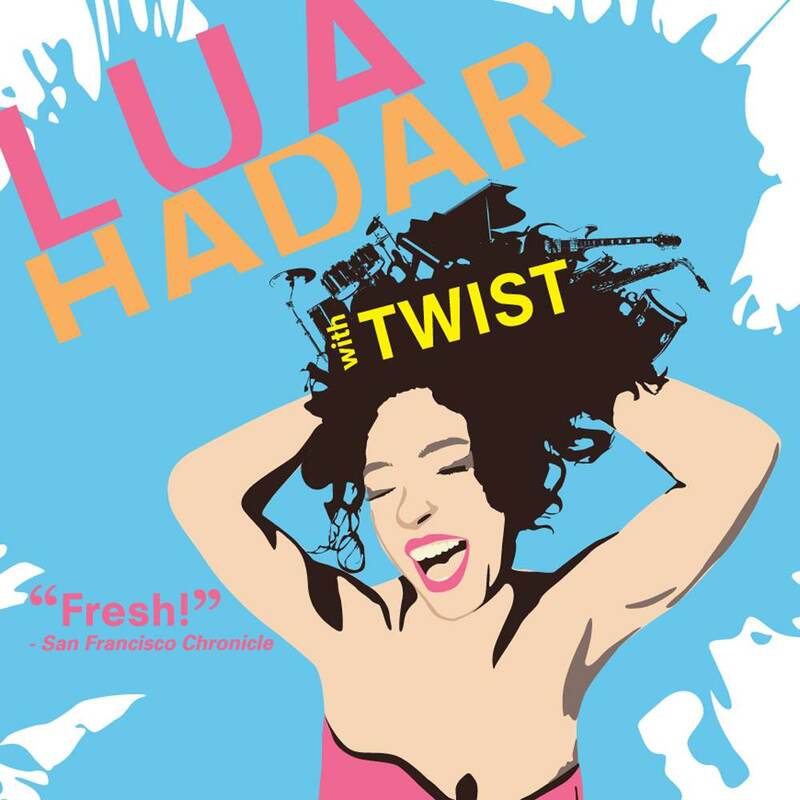 Independent Producer Lua Hadar has produced events at venues from The Fairmont Hotel to The Purple Onion, as well as at her own Studio NPG. 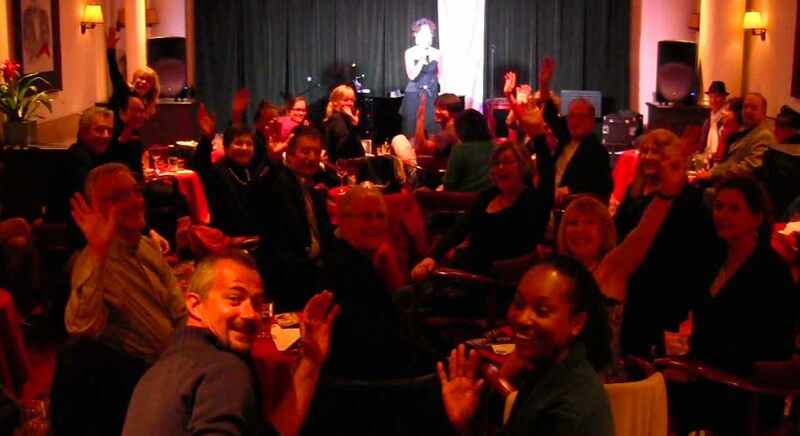 Whether it is a Live Recording Concert, a Community Sing-along, an Artist’s Salon or an international exchange, from public relations to contracting musicians to coaching performers, Lua has the experience to do it all, or knows someone who does! Lua produced and hosted the international exchange mini festival of comic cabaret, Cabaret Comico.